Lembongan Island Reef Cruise with Bali Hai Cruise is Nusa Lembongan Day Trip , it is the best option to visit Nusa Lembongan Island. 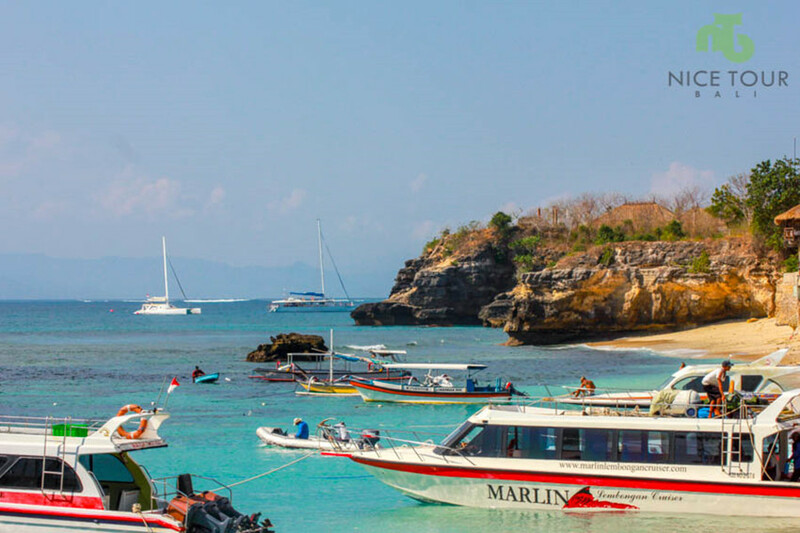 A full day tour to Nusa Lembongan Island, start at 9.15am, with lots of activities on the deck of Bali Cruise from Bali to Nusa Lembongan Island, and back to Benoa Harbor at 4.30pm. Activities during your Lembongan Island Reef Cruise are unlimited banana boat rides, Nusa Lembongan Island tour visiting to seaweed farms, underground houses and Mushroom Bay, 35 meter water slides, snorkeling at Lembongan bay, dances and performances on board at Bali Hai Cruise and lots of funs and laughter will follow. Day 1 : Your hotel in Bali - Sanur Harbor - Cruise to Lembongan Island and Back! 07.45 am: Pick up from your hotel in Kuta/Seminyak/ Ubud and transfer to Sanur harbor. 08.30am: Arrive in Sanur harbor, registration and boarding to Bali Hai Cruise. 09.15 am: Depart to Lembongan Island with Bali Hai Cruise. Enjoy morning/afternoon tea & coffee and snacks. 00.00 pm: Lunch with BBQ set menu. 02.00 pm: Nusa Lembongan Island Tour visiting to seaweed farms, underground houses and Mushroom Bay. 03.45 pm: Arrive at Sanur Harbor. Pick up and transfer to your hotel in Bali. 04.30 pm: Arrive at hotel & free program. Tour ends. Pick up and drop off from your hotel in Bali to / fro Sanur Harbor. Morning/afternoon tea & coffee and snacks on board. International buffet lunch on board. 35 meter water slide on board. 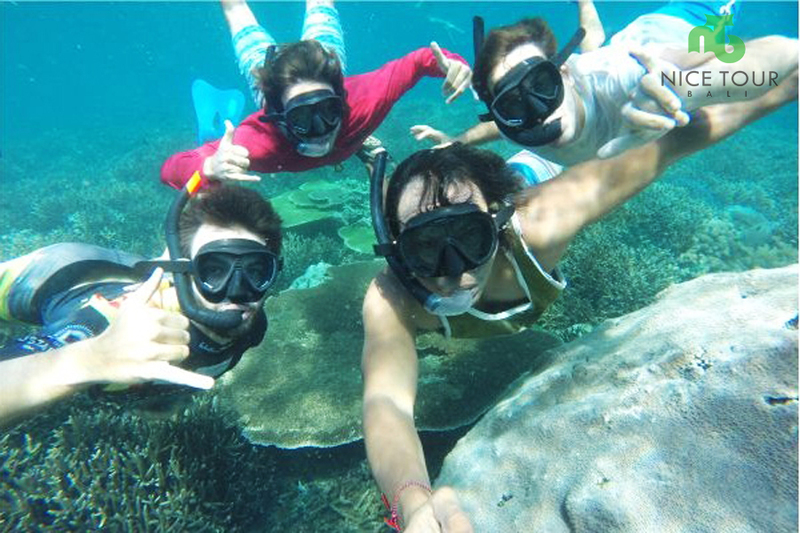 Additional Activities during at Lembongan such as Diving, Seawalker, Parasailing etc. 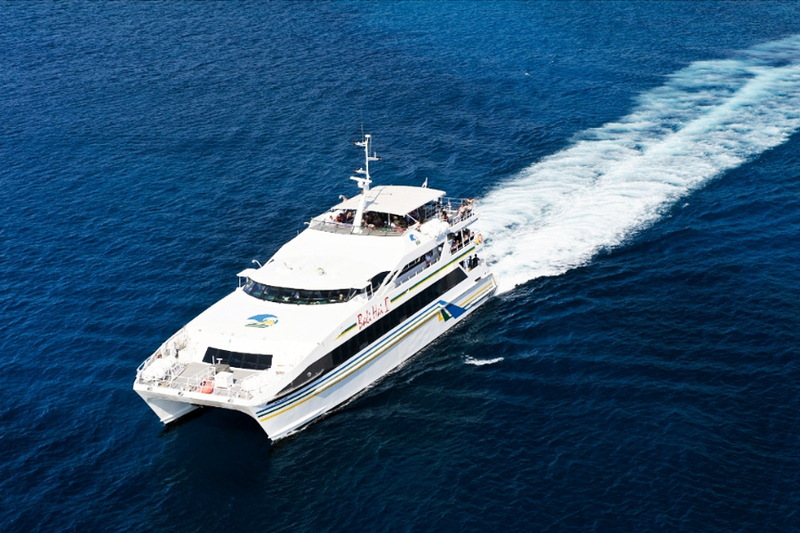 Lembongan Island Reef Cruise with Bali Hai is best Nusa Lembongan Day Trip. 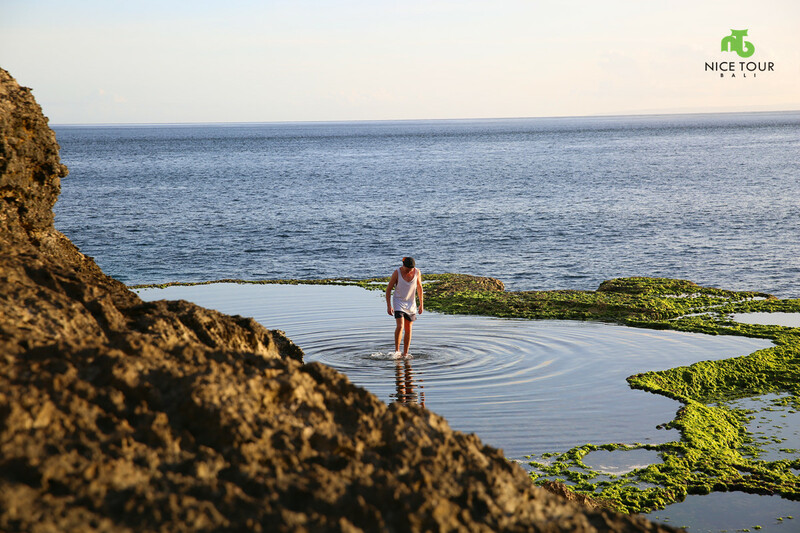 It is the best option to visit Nusa Lembongan Island. Water sports on boat with no additional charges. 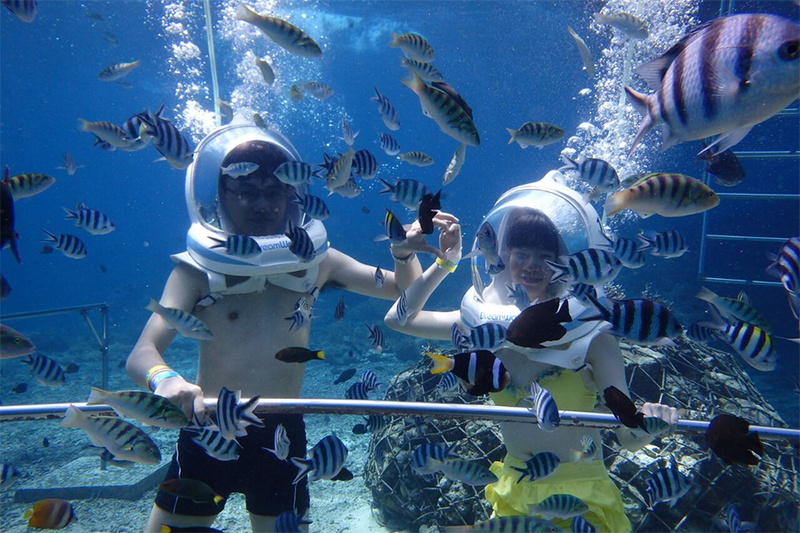 Price Includes – Unlimited banana boat rides, snorkeling at Lembongan Bay, water slides on board etc. 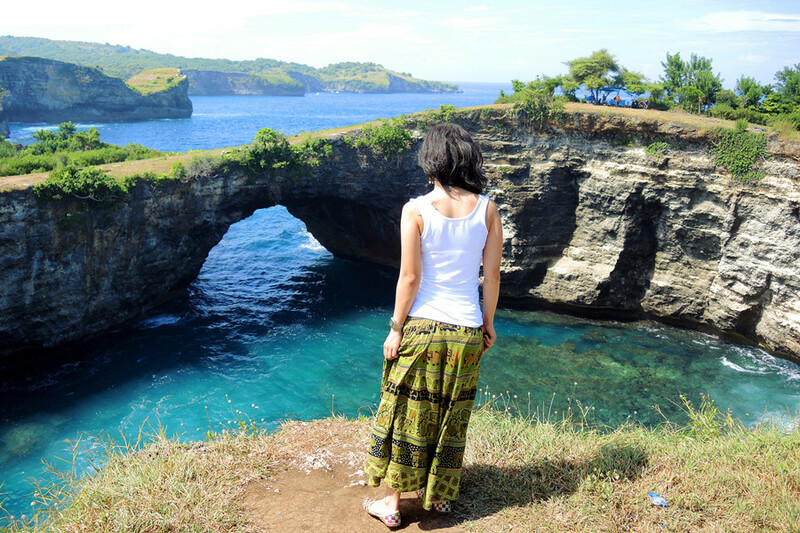 Nusa Lembongan Island Tour visiting to seaweed farms, underground houses and Mushroom Bay.